There is no better way to explore San Francisco! Most tourists spend countless hours standing in a crowded bus, walking, or bicycling instead of exploring San Francisco. Here at Mr Scooter Rentals we believe that traveling should be much more exciting than crowded busses and overpriced car parking. Us locals know that in San Francisco it is much easier to travel on a scooter. With our scooter rentals you’ll be able to see so much more of the city without being limited by parking and public transit. 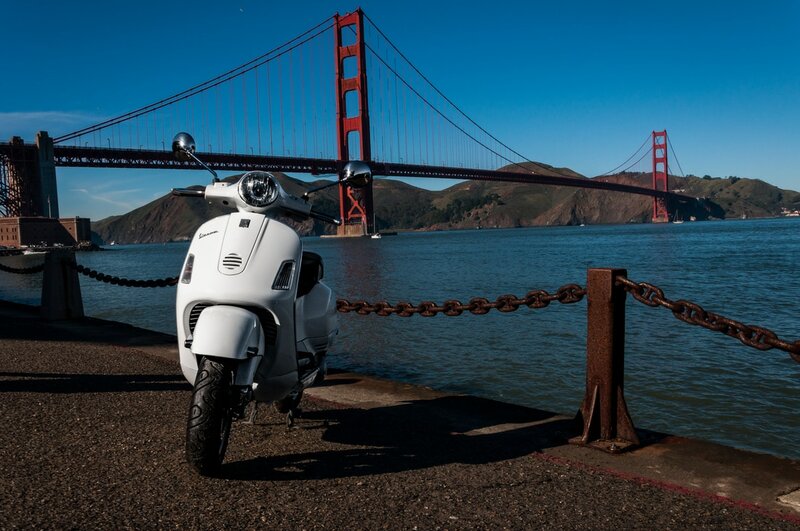 Whether you want to explore San Francisco or take a ride up to Sonoma and see the countryside, we have the perfect scooter for your trip! Some of the world's most breathtaking views are found right here in the Bay Area. Experience it all the best way possible, on a scooter! Enjoy the convenience of scooting around the city without the need for a motorcycle license holding you back! 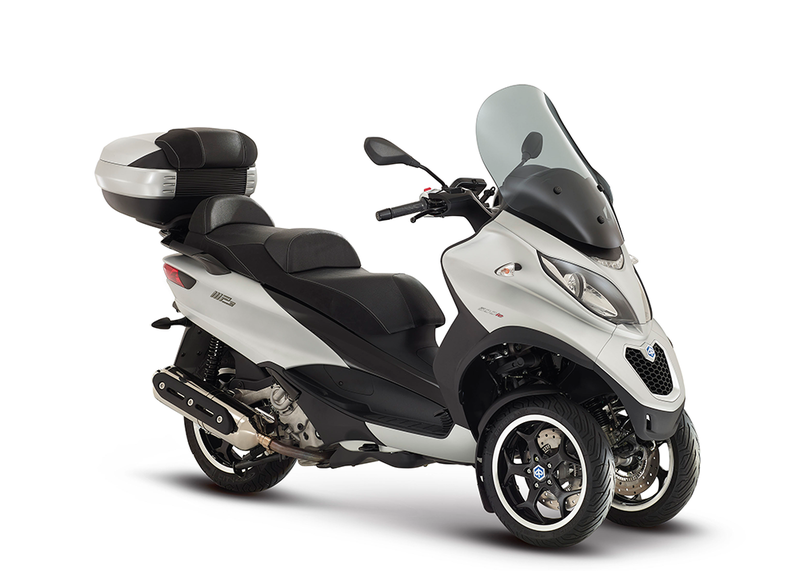 With our new Piaggio MP3 all you need to explore the San Francisco is a valid drivers license. This scooter does require sufficient experience riding scooters/motorcycles. The best way to explore San Francisco. There is so much more to San Francisco than what you typically see by foot, bus, or bicycle. Explore all of San Francisco's 36 distinct neighborhoods, each with its own unique identity. There is more to The City than Union Square and Fisherman's Wharf. See why the locals love this place so much! No tour schedules to limit your freedom. Free yourself from restrictive tour schedules and routes by zipping around the city on one of our scooters. Explore San Francisco at your own pace be it hours, days, or even weeks.